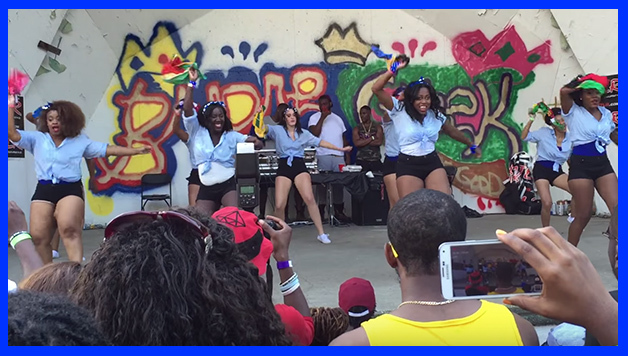 The Zetas were not just holding it down for their beloved sorority at this year’s BMore Greek Picnic, they were holding it down for the Caribbean! Check out this video of them strolling and then pulling out flags from different islands and hitting a caribbean stroll! Did you like their performance? Show them some love in the comment section below!